ORLANDO, FL (April 1, 2019) – Today, Correct Craft announced its newest acquisition, Velvet Drive Transmissions. Velvet Drive will be vertically integrated into Correct Craft’s engine company, Pleasurecraft Engine Group. 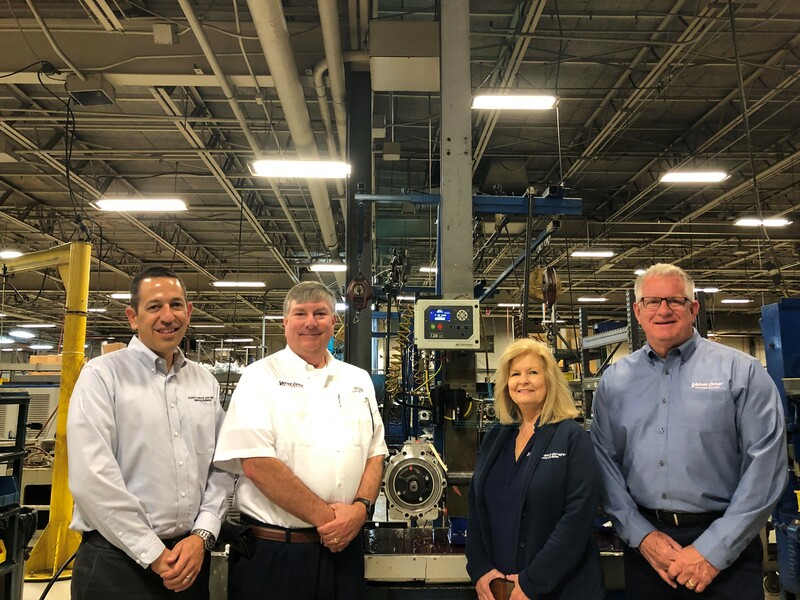 Velvet Drive manufactures marine transmissions and offers a variety of custom gearing for specialized industrial equipment in Liberty, South Carolina. Velvet Drive, now a part of Pleasurecraft Engine Group, will remain in Liberty and Correct Craft has no plans to change the company’s management. About Pleasurecraft Engine Group: Pleasurecraft Engine Group, owned by Correct Craft, manufactures five brands, PCM, Crusader, Challenger, Levitator, and Velvet Drive from its headquarters in Little Mountain, South Carolina and remote facility in Liberty, South Carolina. For over forty years Pleasurecraft has led the industry in providing the highest quality, most innovative inboard engines, backed with exceptional service. For more information please visit www.pcmengines.com.